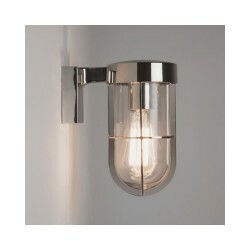 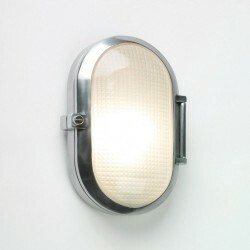 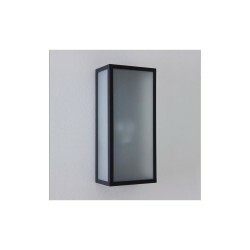 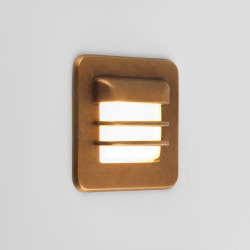 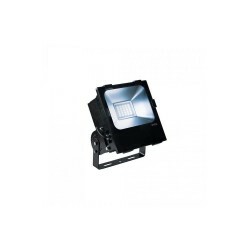 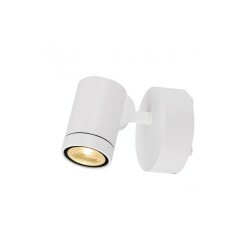 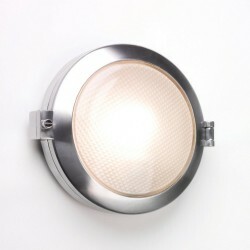 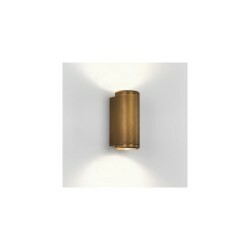 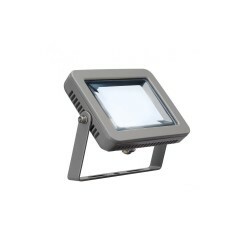 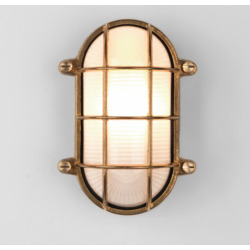 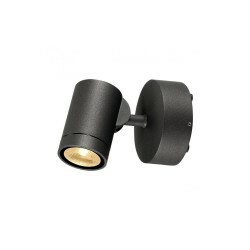 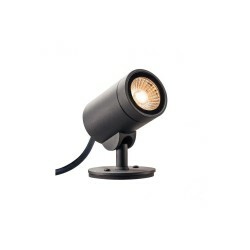 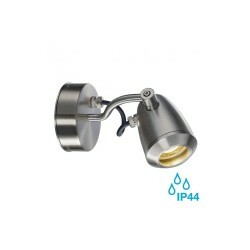 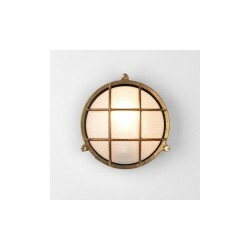 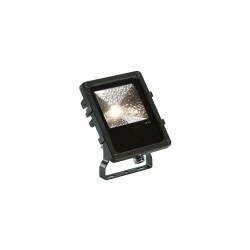 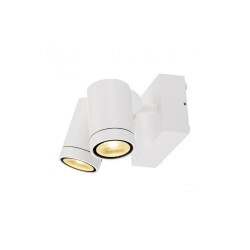 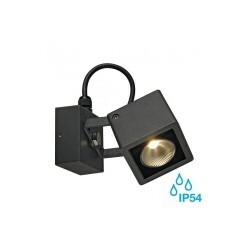 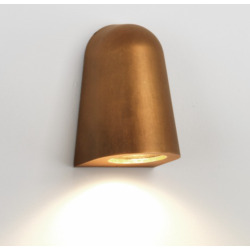 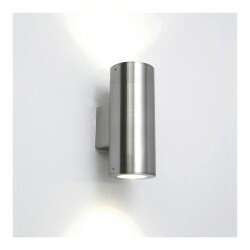 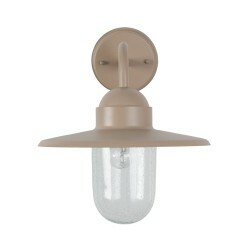 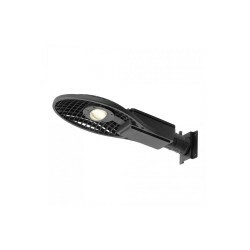 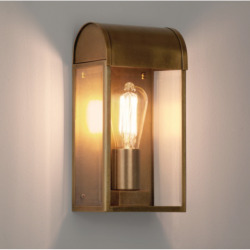 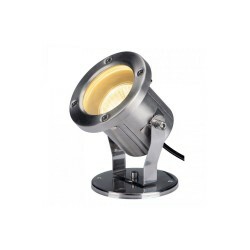 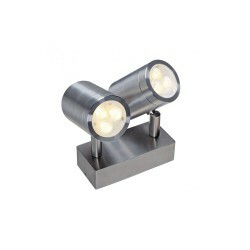 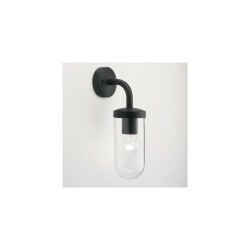 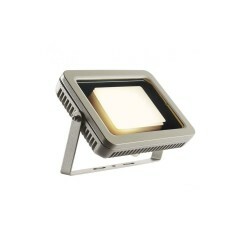 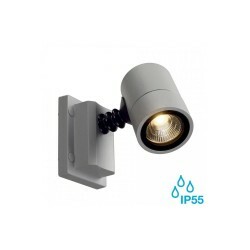 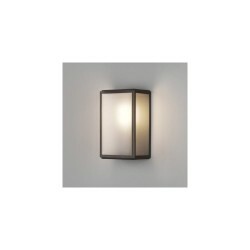 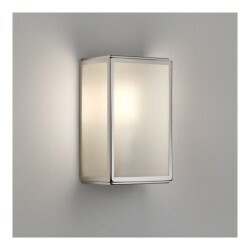 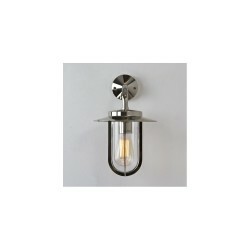 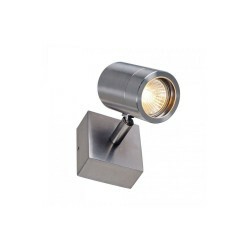 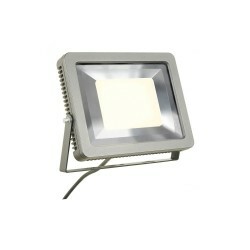 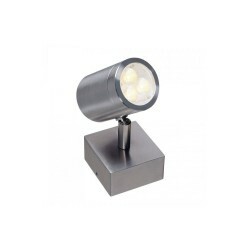 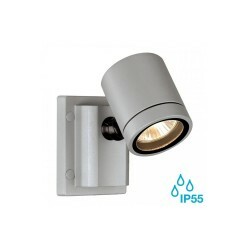 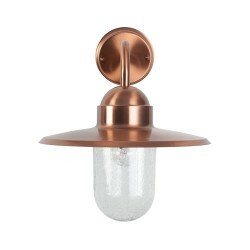 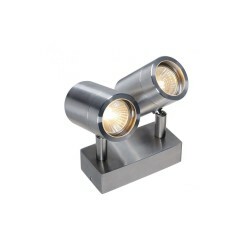 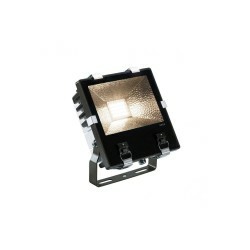 Astro Lighting 7081 Homefield Frosted Exterior Wall Light at Love4Lighting. 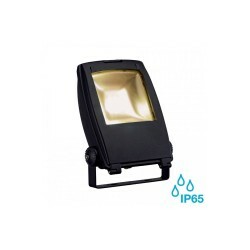 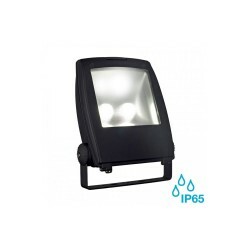 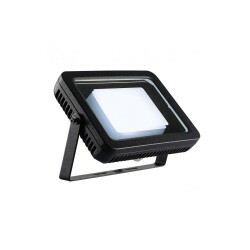 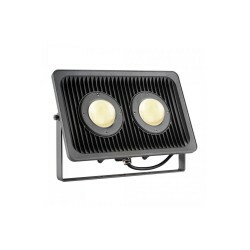 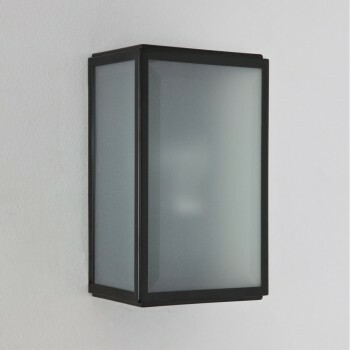 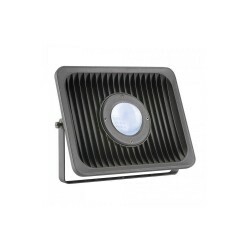 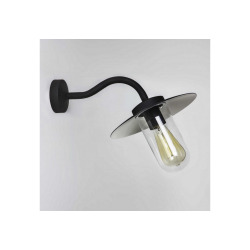 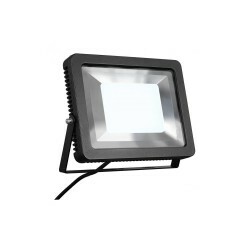 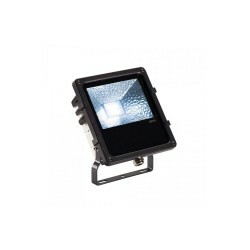 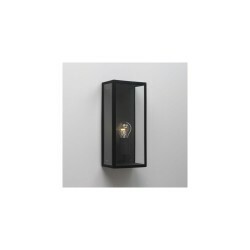 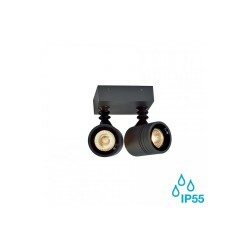 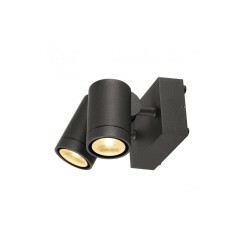 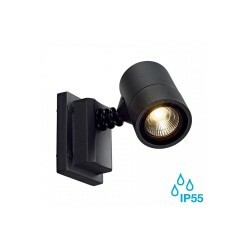 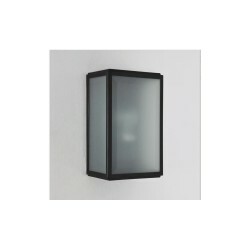 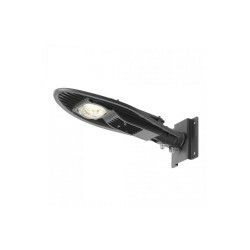 With its painted black finish and sophisticated design, the Astro 7081 Homefield Frosted Exterior Wall Light makes an attractive addition to both commercial and domestic properties. 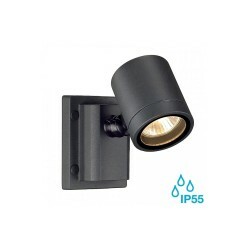 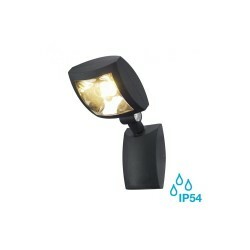 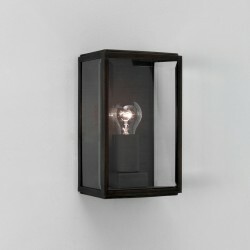 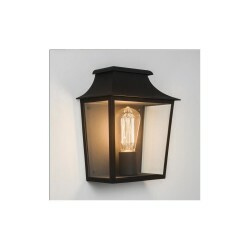 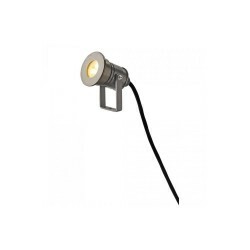 This decorative fitting balances traditional and modern elements for exterior lighting that truly stands apart.